Are you needing a GP appointment without the wait and to have quality time to get your problem listened to? John is an experienced local GP having worked in the area for the past 20 years. He provides a full range of primary care medicine. He trained in both General Medicine and General Practice and holds higher qualifications in both specialties. 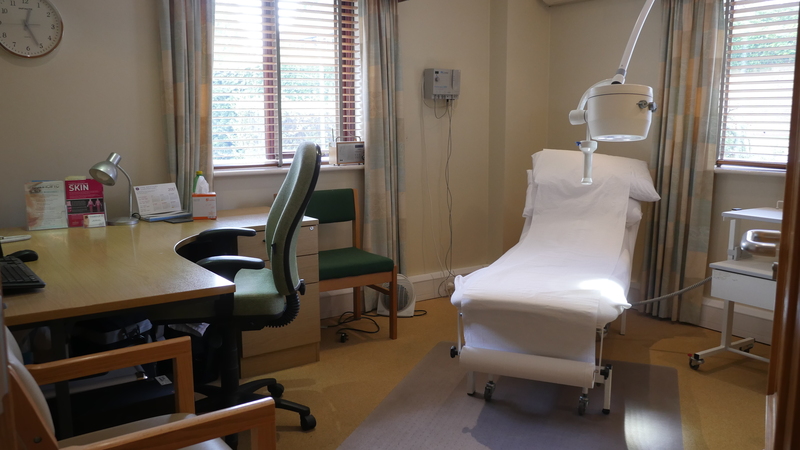 He enjoys providing a high quality, holistic service unconstrained by the time limitations of NHS practice. 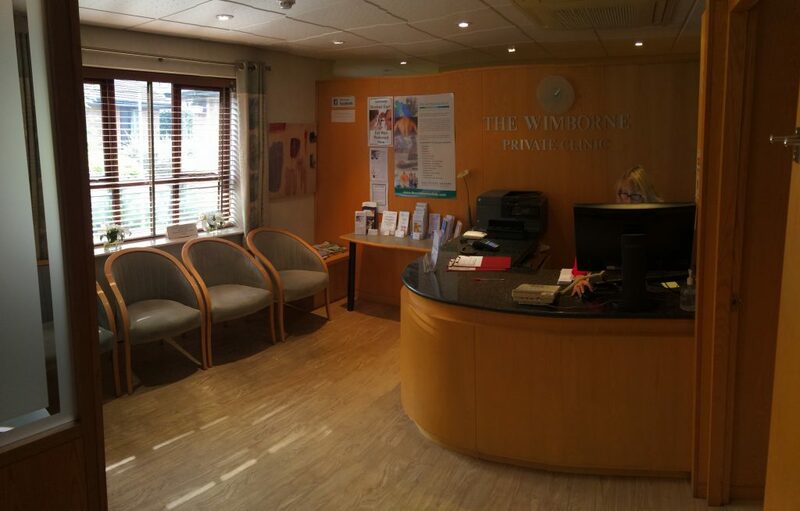 He also works closely with other health professionals at the Wimborne clinic and can provide most of the standard joint injections that may be required for musculo-skeletal problems. 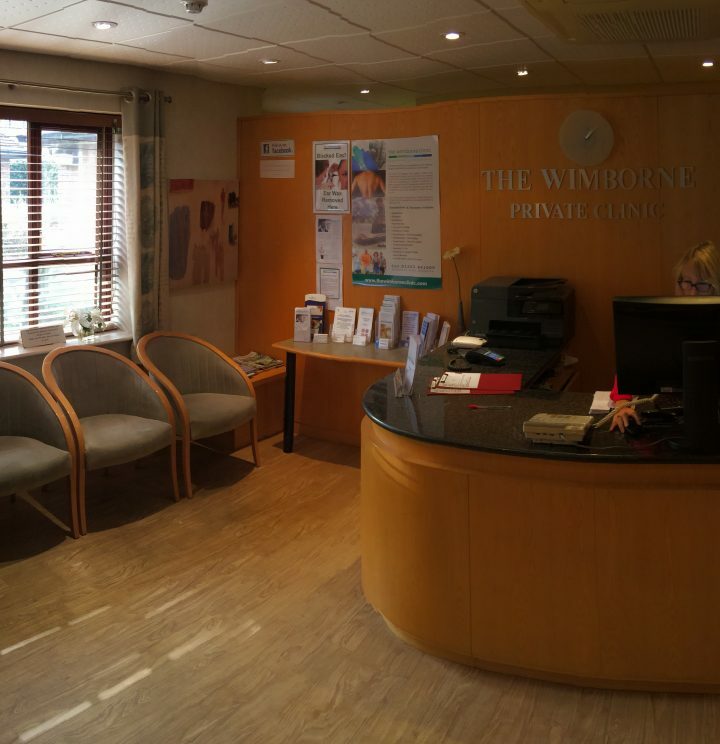 John has also spent 20 years working in the local Sexual Health Clinic at the Royal Bournemouth Hospital, and offers a comprehensive, discreet screening and treatment service at the Wimborne Clinic. See separate entry on website. After qualifying from The University of Southampton in 1986, John initially trained successfully in General Medicine in Poole and Bournemouth. He then pursued his career path in General Practice and Family Medicine, undertaking further training in Paediatrics and Child Health, Accident and Emergency Medicine, Obstetrics, and Gynaecology. 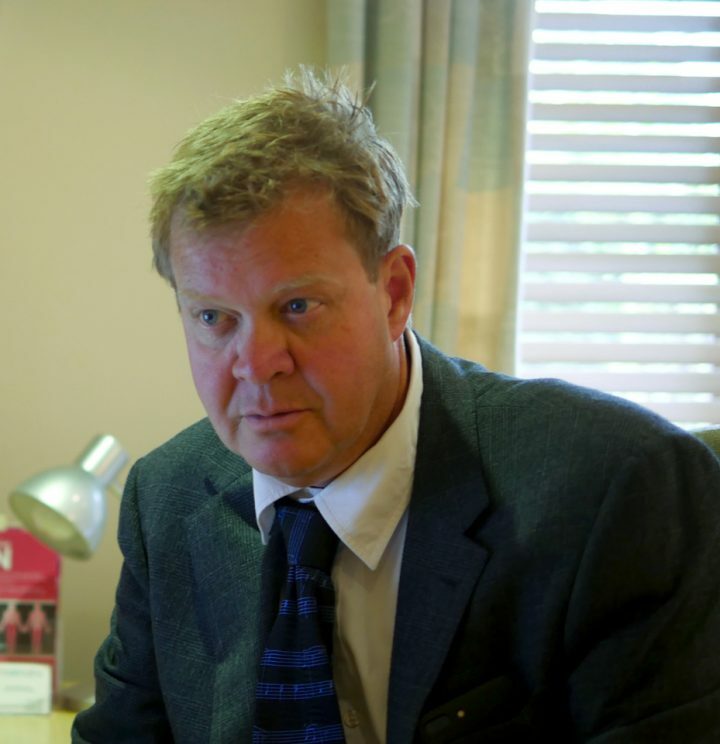 He was appointed a GP Principle in 1995 and was subsequently appointed as a Hospital Practitioner in GU Medicine/Sexual Health at the Royal Bournemouth Hospital where he worked for over 20 years. 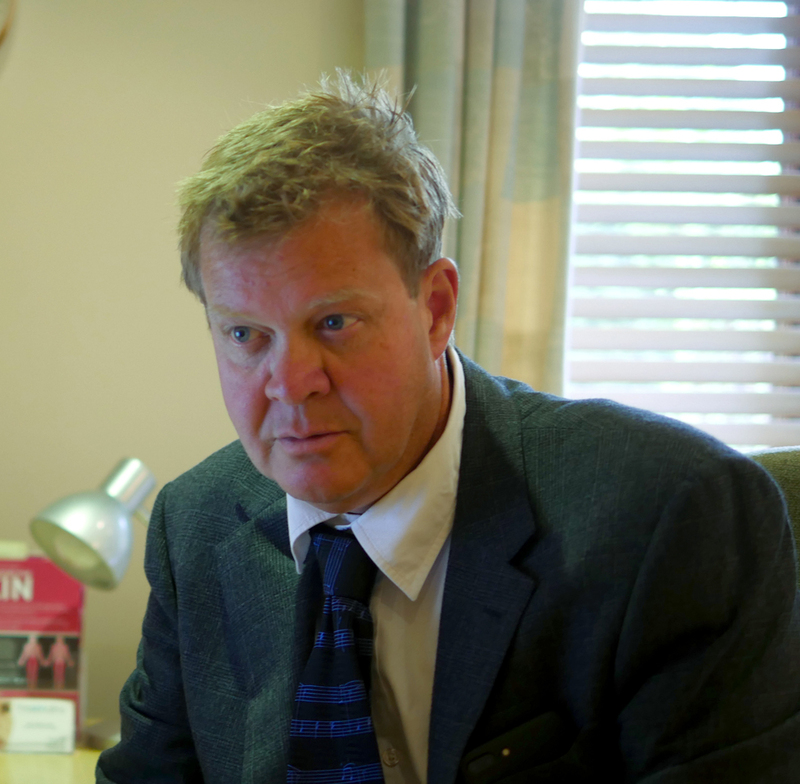 After qualifying from University of Southampton in 1986, John initially trained successfully in General Medicine in Poole and Bournemouth. He then pursued his career path in General Practice and Family Medicine, undertaking further training in Paediatrics and Child Health, Accident and Emergency Medicine, Obstetrics, and Gynaecology.